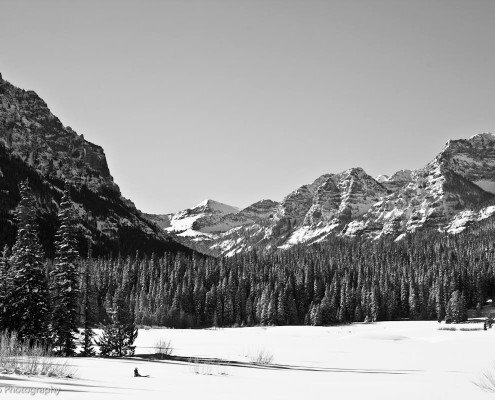 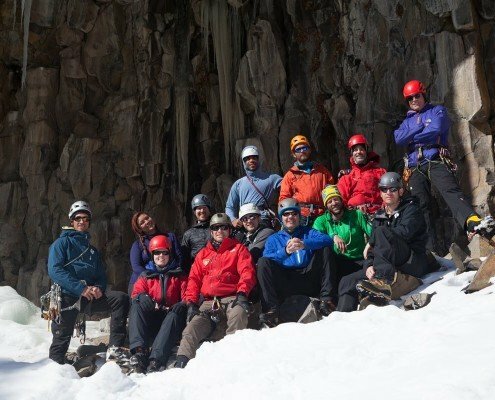 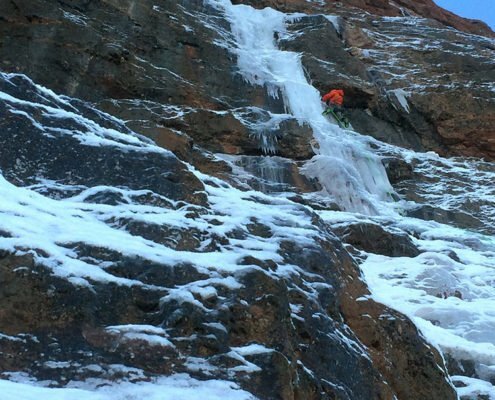 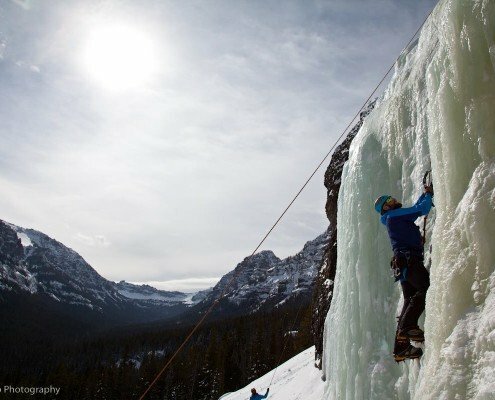 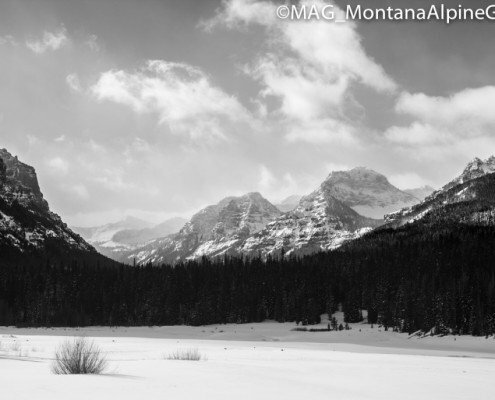 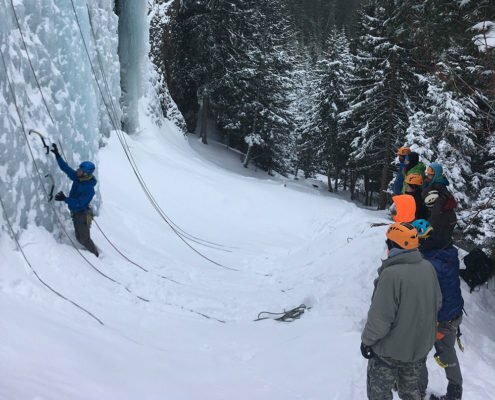 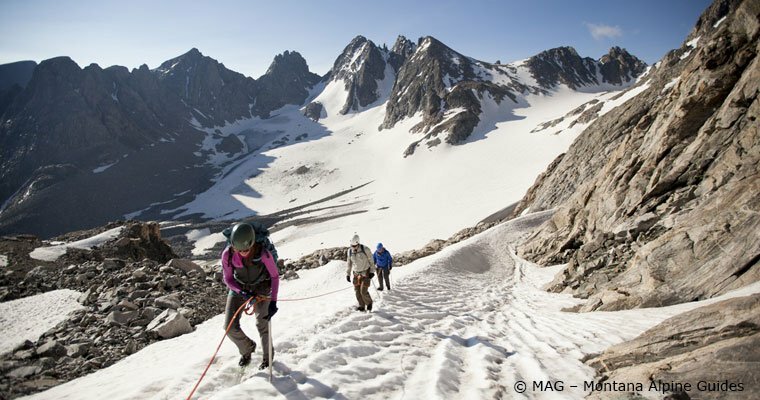 MAG and Hyalite Canyon ice climbing featured on National Geographic's "Best of Montana in Winter: Outdoor Recreation". 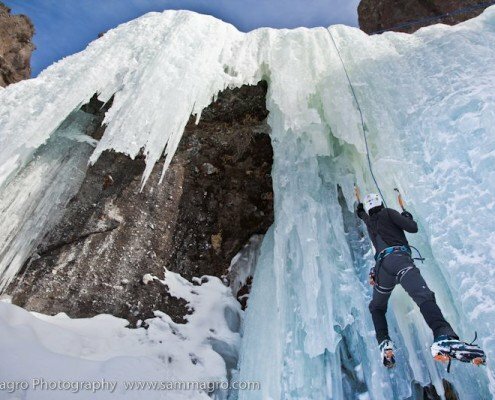 https://www.mtalpine.com/wordpress/wp-content/uploads/2014/04/mtalpine_cover1.jpg 450 600 Sam Magro http://www.mtalpine.com/wordpress/wp-content/uploads/2015/04/WEB_LOGO3.png Sam Magro2014-04-07 10:01:552016-01-28 12:30:13MAG and Hyalite Canyon ice climbing featured on National Geographic's "Best of Montana in Winter: Outdoor Recreation". 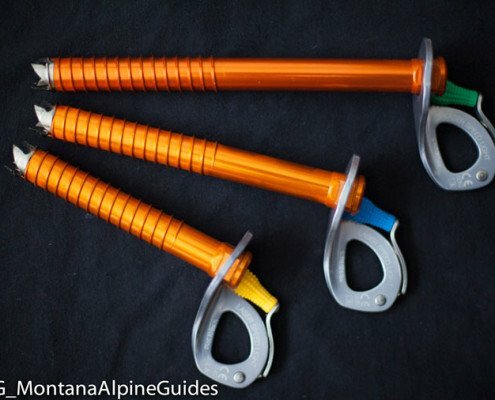 https://www.mtalpine.com/wordpress/wp-content/uploads/2014/03/hyalite.jpg 800 1200 Sam Magro http://www.mtalpine.com/wordpress/wp-content/uploads/2015/04/WEB_LOGO3.png Sam Magro2014-03-31 11:27:062015-01-05 20:15:17Thank you!